The Outlook 218 provides more than adequate space for a large family. 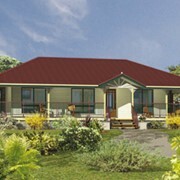 The living and family areas flow to the alfresco and the large kitchen makes this an ideal home for the entertainer. The triple garage provides room for a third car, boat or workshop. G.J. 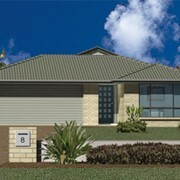 Gardner Homes "FIVE STAR PERFORMANCE GUARANTEE"
Mention IndustrySearch so GJ Gardner Homes | Beaudesert can best assist you! 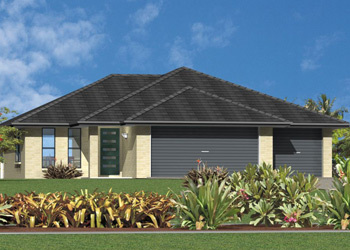 Get a callback from an expert at GJ Gardner Homes | Beaudesert to help answer your questions.